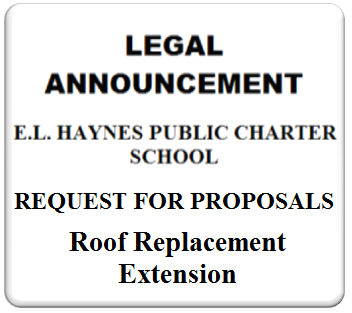 E.L. Haynes will offer one opportunity to walk the roof, Wednesday, October 12, 2016 (weather permitting). 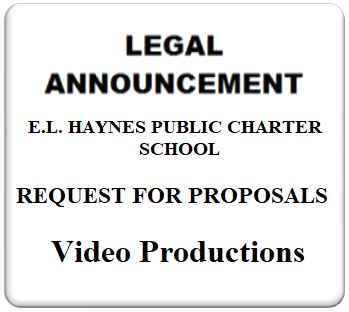 Interested parties MUST RSVP to kyochum@elhaynes.org by October 11, 2016 at 5 pm if they plan to attend. Previous ArticleCALENDAR OF EVENTS – October 2016 – 50 Fun Things to Do in Washington, D.C.